Young, attractive and looking for the next step in their modelling career – who will be the next JACK’S GIRL? JACK LINK’S, the meat snacking brand renowned for its great-tasting Beef Jerky and Beef Snack products, is on the hunt for the next face of the brand in Europe with entry open from Monday 9th March. Last year, over 800 girls from all over the world applied to become the face of JACK LINK’S, and this year is sure to see even more girls from around Europe stepping up to take part. The three girls with the most votes will receive big prizes. The winner of JACK’S GIRL will be the face of the JACK LINK’S brand in Europe for a year, will receive £3,000, a photoshoot and a cut out of themselves that will feature in-store as a JACK LINK’S point of sale display. The girls in at second and third place will receive cash prizes of £1,000 and £500. The new face of JACK’S GIRL will be the successor of the acting JACK’S GIRL, Catherine Haduca, JACK LINK’S brand ambassador for Europe. Entry closes on 7th April at 10am. Voting opens on 8th April, and there will also be the chance to take part in weekly competitions on social media with fantastic prizes up for grabs. Visit www.jacksgirl.com to enter, and to get the latest news and updates on the competition. Entry closes at 10am on Tuesday 7th April and the public vote will open on 8th April. The winners will be announced on 11 May 2015. 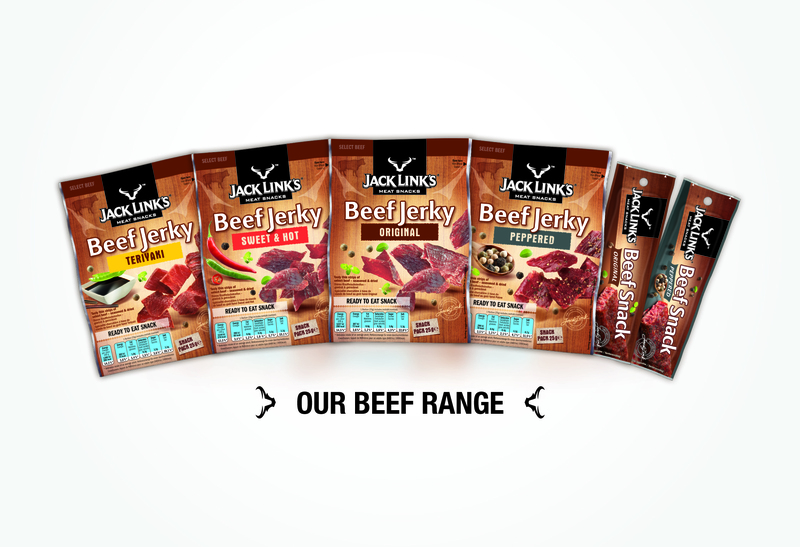 Want to give the JACK LINK’S Beef Snack a try? Visit www.facebook.com/jack.links.eu and click on the 50p Off Coupon tab to claim your 50p off a Beef Snack at Tesco Express. Now available at 1600 Tesco Express stores across the UK.